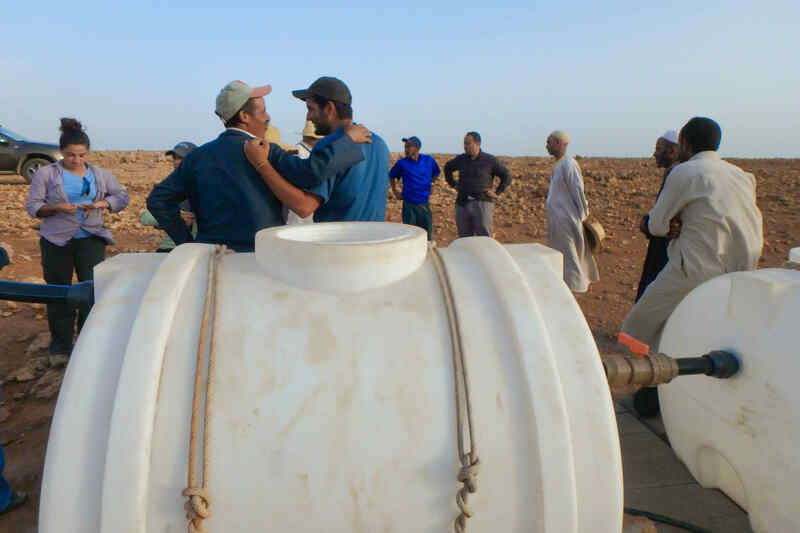 The Morocco program completed a footbridge in the community of Ait Bayoud and is currently working on water projects in nearby Izgouren. 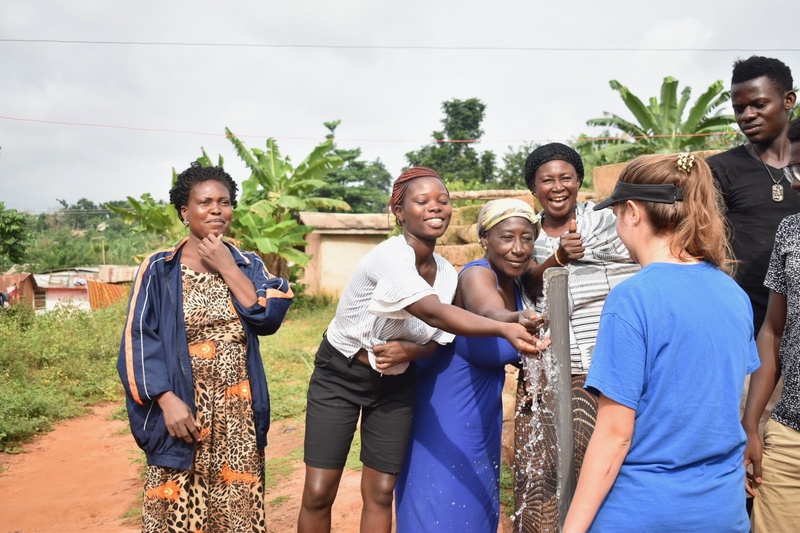 The Ghana program centers its efforts on developing solutions for water management and sanitation in the rural community of Amanfrom. 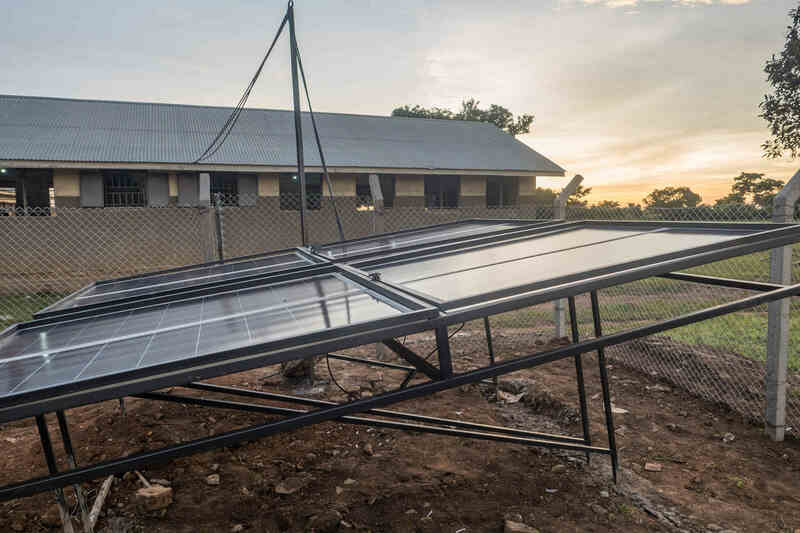 The Uganda Program is working on providing energy to the rural community of Otubet through a solar microgrid to improve clinic, school and business infrastructures. Simply attend any one of our meetings to join!